The prices are so high in America compared to other countries because of the different regulation practices that the governments employ. 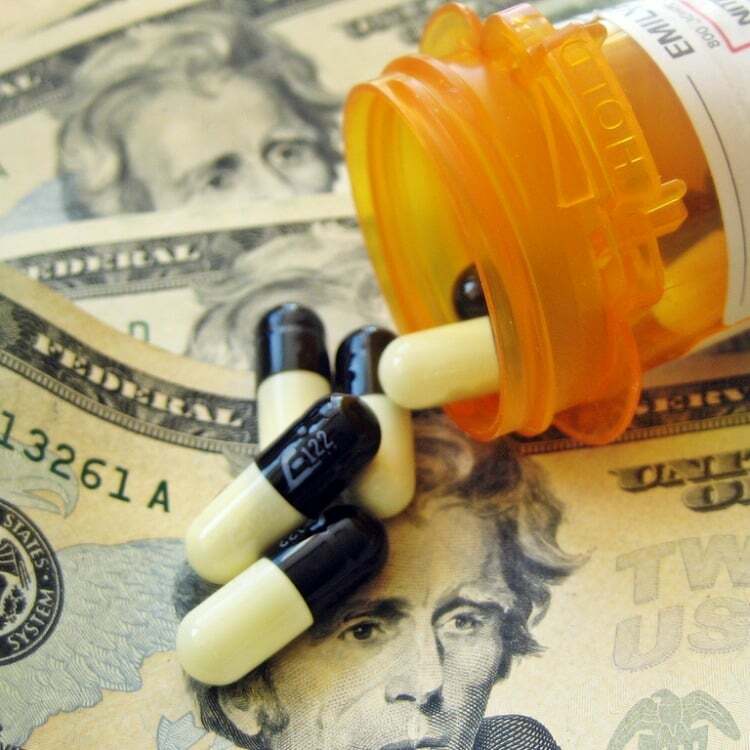 In America, pharmaceutical companies set the price for the drug. In other countries, the government negotiates with the pharmaceutical companies to determine the price of the drug. The United Kingdom has a strict system that rejects medicines that aren’t cost-effective. Trying to solve this issue is particularly troubling because lowering the price will lower the productivity of pharmaceutical companies. The United States is the world’s leader in new drug development, this is because the industry is so profitable. Politicians fear that government intervention in lowering the prices will make healthcare companies a less attractive investment and ultimately stymie research and development in new and revolutionary drugs. With the lack of federal action on the matter, states have begun finding ways to discourage price increases without discouraging innovation. California added a law that required drug companies to give advance notice of drug price increases and have a reason for it. Nevada law requires that diabetes medicine manufacturers must report all of the costs associated with making the product to keep them from setting the prices too high. In response, pharmaceutical companies are taking the state governments to court, arguing that the state laws are unconstitutional. This has resulted in a stagnant struggle between lobbyists and politicians.